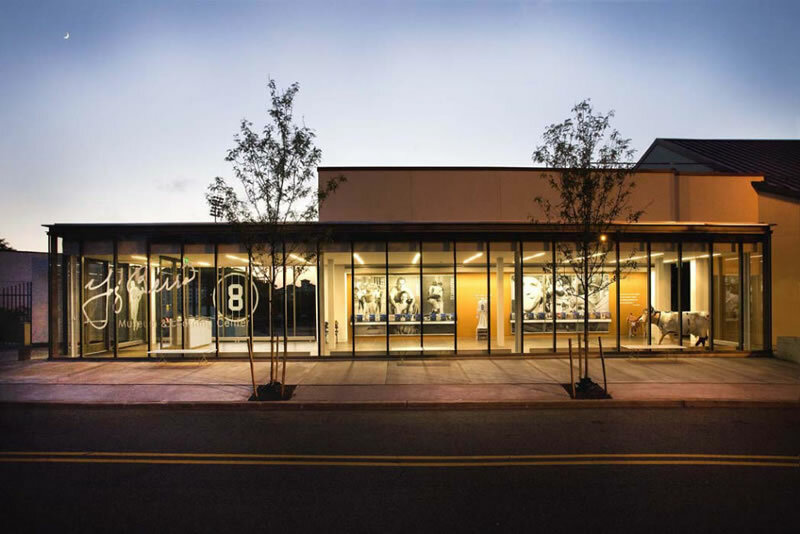 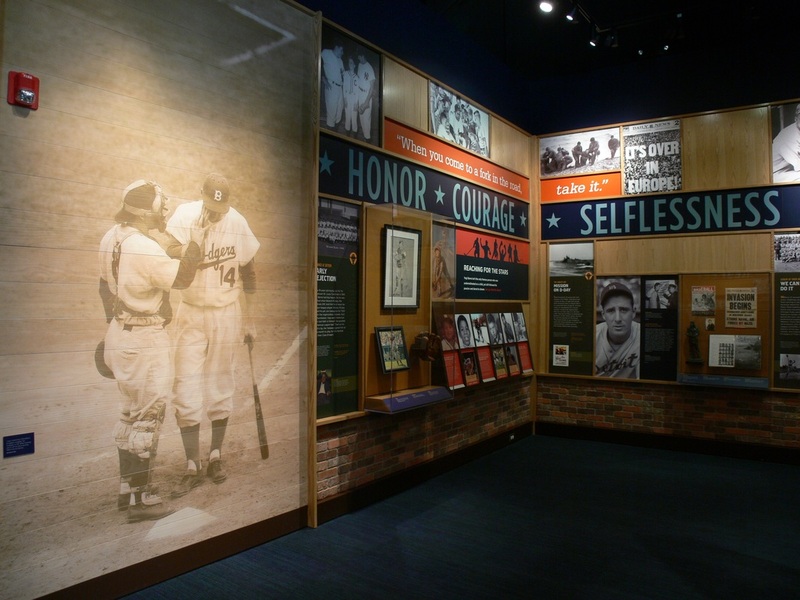 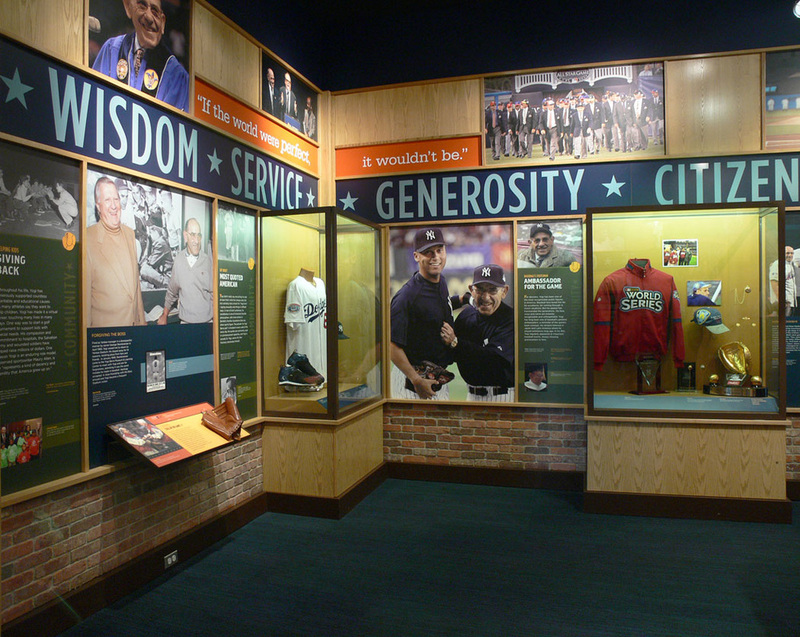 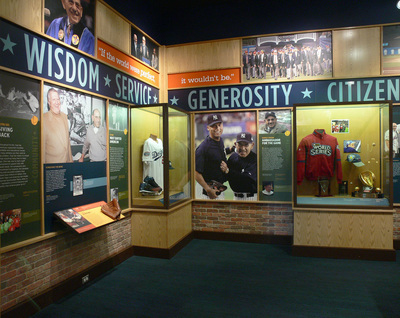 Yogi Berra’s values, extraordinary accomplishments and lifelong commitment to the education of young people are the inspiration and foundation of the Yogi Berra Museum & Learning Center. 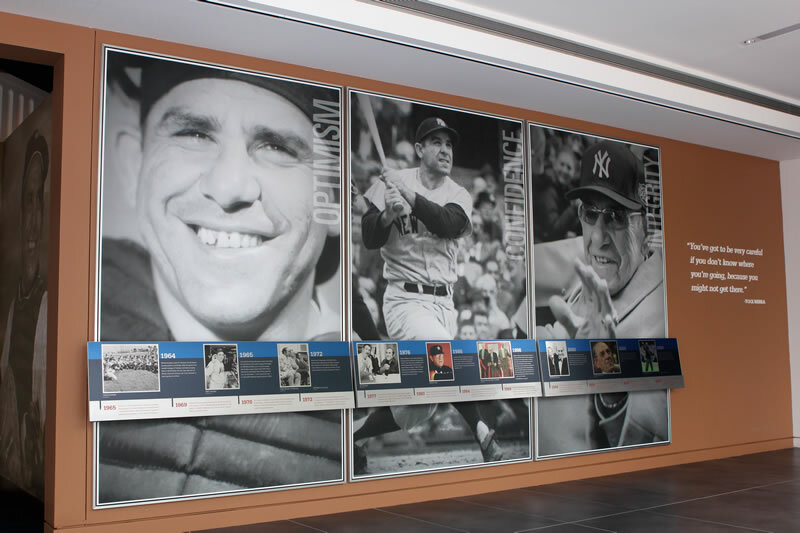 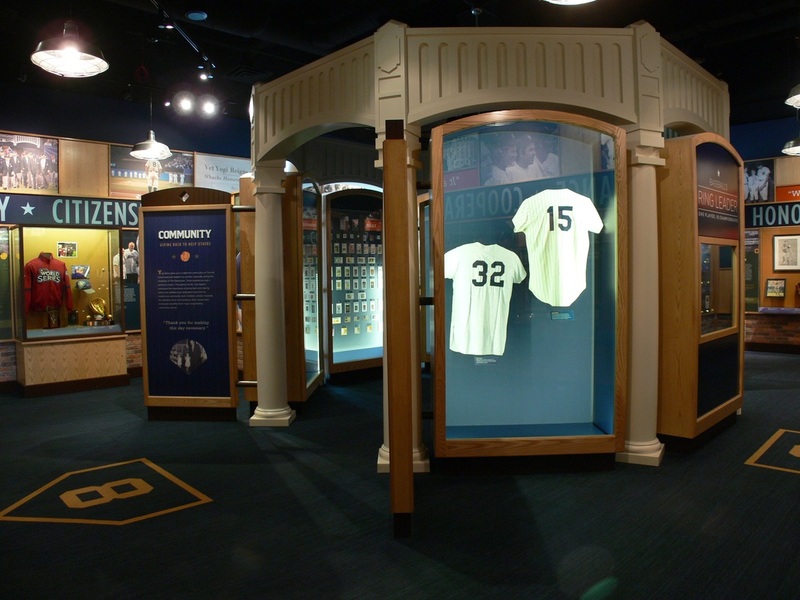 The museum is an engaging walk through the history of baseball, the New York Yankees and Yogi’s remarkable career. It houses an impressive collection of historic photos and artifacts, including Yogi’s 10 world championship rings, the most of any player in baseball history. There is also an intimate ballpark-like theater which shows films, and also serves as a classroom and venue for public programming.